Nuvair set out to develop a flagship commercial continuous-duty, high pressure compressor when we came up with the open horizontal models. These packages are built around the Coltri MCH22 and MCH30 pumping unit and can deliver up to 20.4 SCFM (577 L/min) at up to 6000 psi (414 bar). 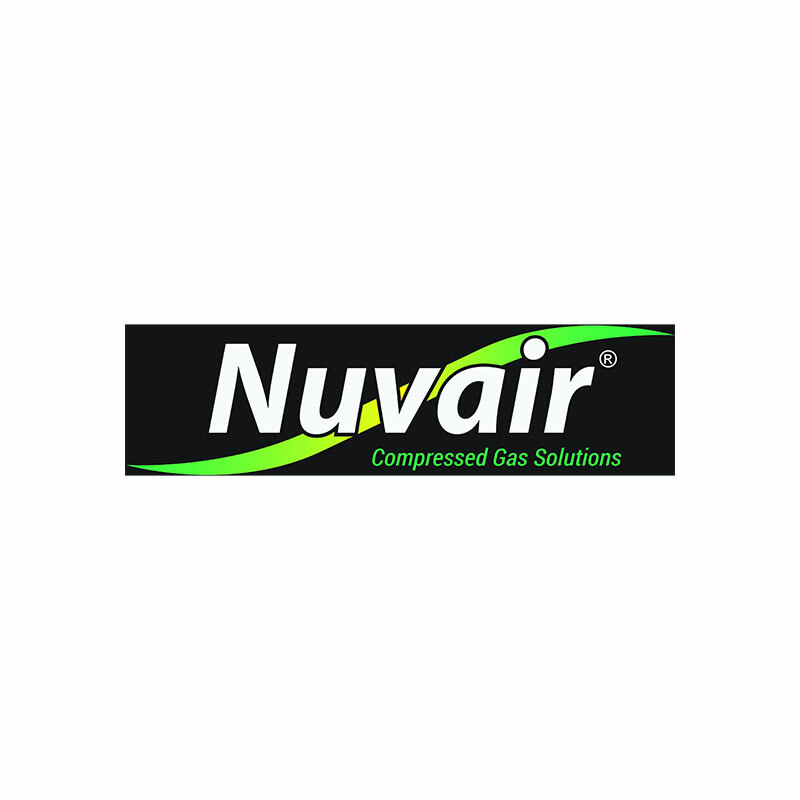 The Nuvair commercial compressor series use our largest compressor block made from top quality materials: Connecting rods from aluminum alloy, stainless steel intercoolers and aftercoolers, and cylinders of special cast iron. The Coltri compressor block and a Kohler diesel are mounted on a steel plate that is placed into a marine grade, aluminum frame with a belt guard that can be left raw or powder-coated. Bottom drip pan and four-point lifting eyes round out the package. All packages come with an electric start, 60,000 cu ft of Grade E filtration, auto condensate drains, tach/hour meter, loadless start, independent vibration isolators, 9-gallon fuel tank, and an enclosed drip pan. These packages are built for continuous use and heavy-duty durability. * Based on 80 cu ft tank from 500 to 3000 psi.